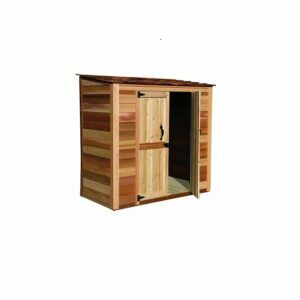 The Cedarshed Bayside Kit is an attractive and functional storage solution. 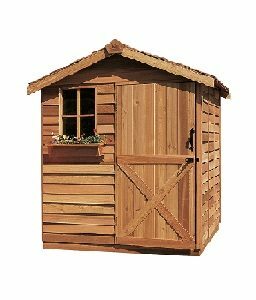 It can be erected against a house or fence. 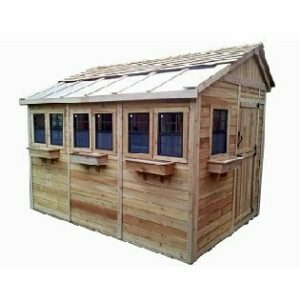 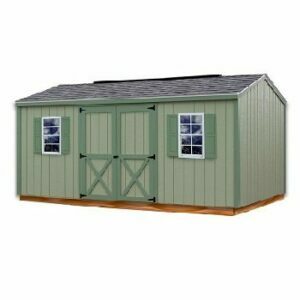 This lean to style yard shed has a compact size ideal for tool storage or for smaller gardening equipment. 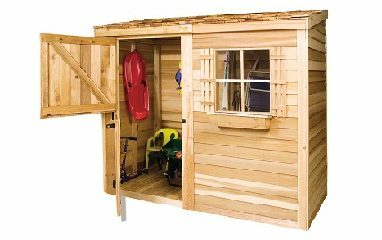 The Bayside Lean To is Cedarshed’s largest lean-to style shed. 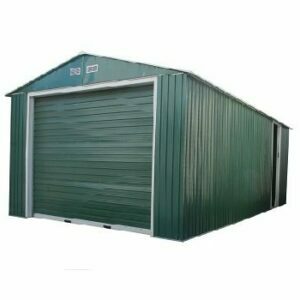 You can even place the door on the end.